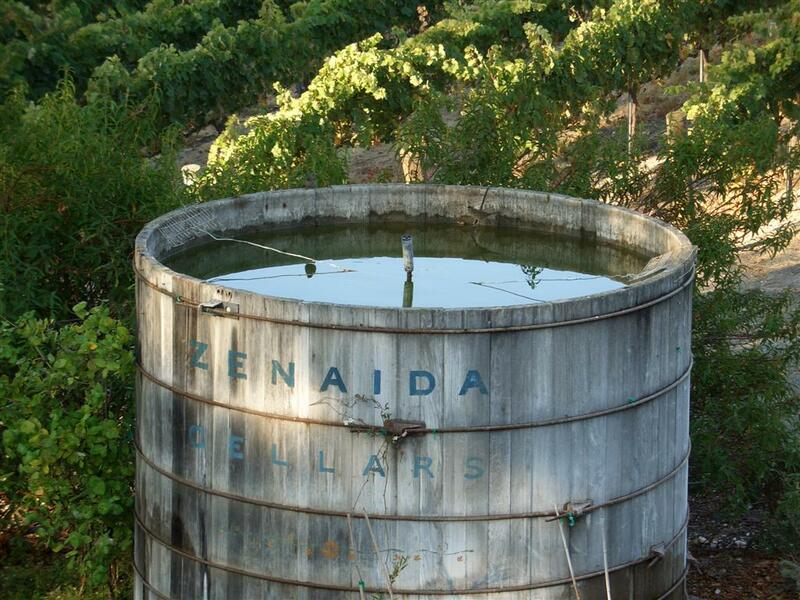 The following morning, we enjoyed watching lots of little birds drinking from the Zenaida fountain. 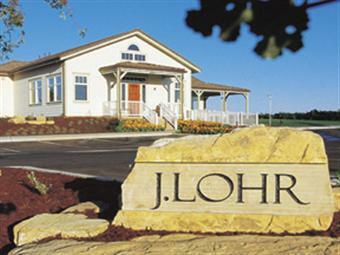 When we headed out for a day of wine-tasting, our first stop was J. Lohr Vineyards, makers of one of our favorite Cabernets. 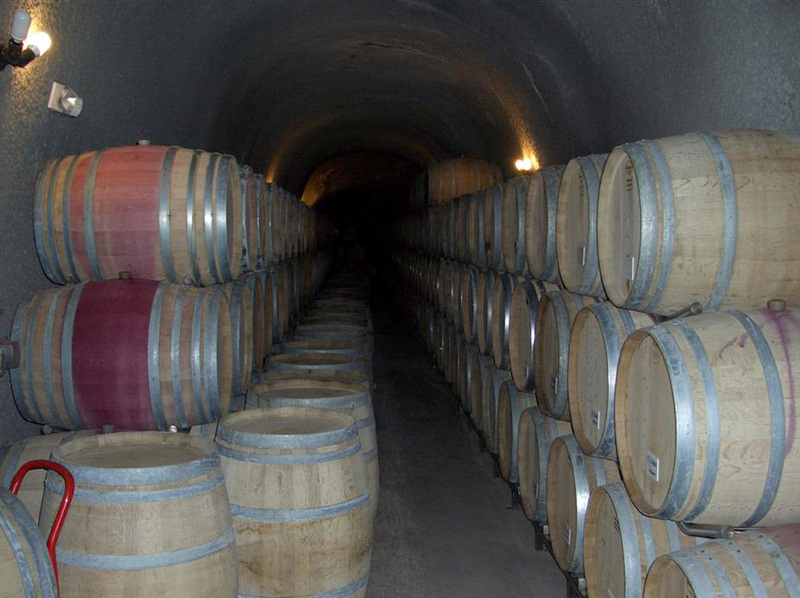 We were most impressed by Sylvester Winery. 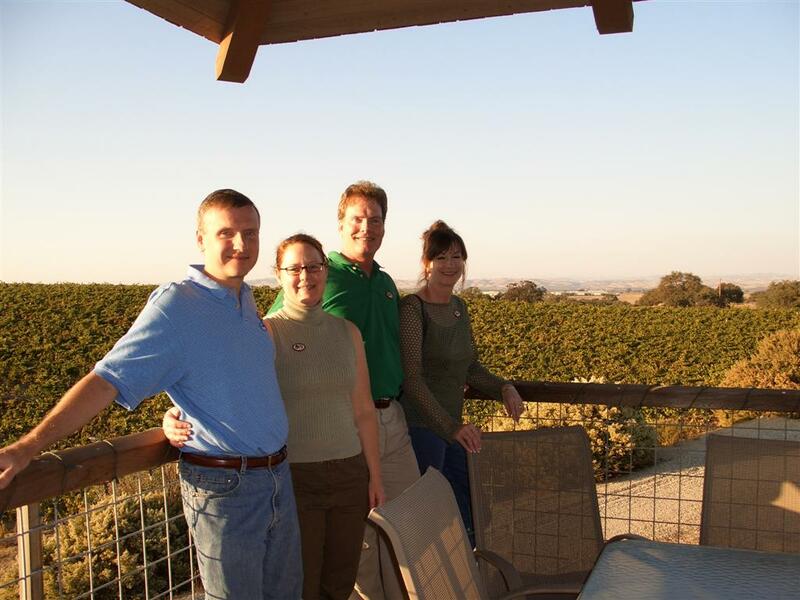 We had never heard of them, but it was the only winery where we liked all their wines (and they also happened to have the least expensive wines). 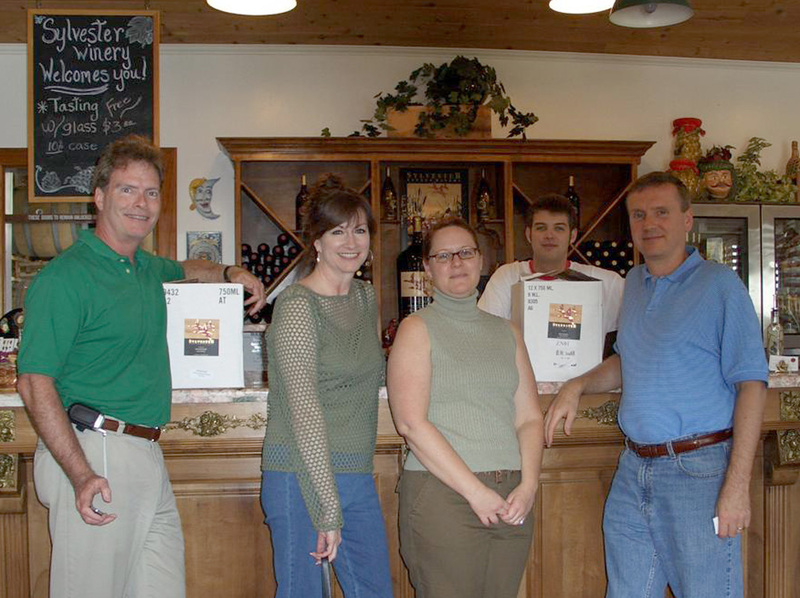 We each bought a case to take home, and later joined their Wine Club. 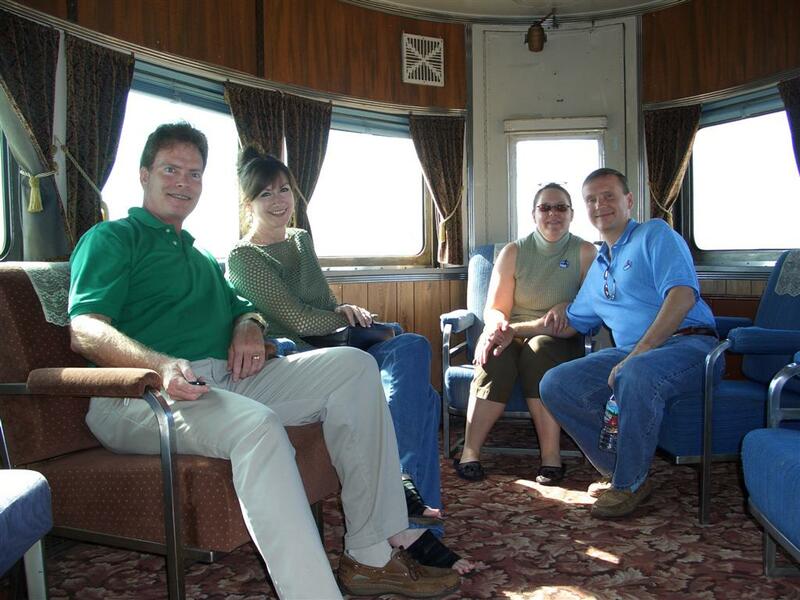 The owner of Sylvester Winery collects vintage train cars, some of which are located behind the winery. After lunch on the Square in Paso Robles, our next stop was Eberle Winery, where we enjoyed the tour of their Wine Caves. 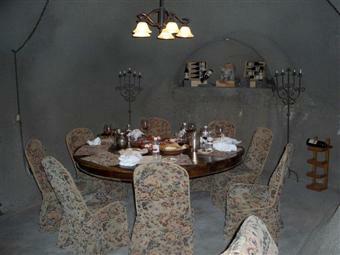 Eberle can host private Wine Dinners in their caves. 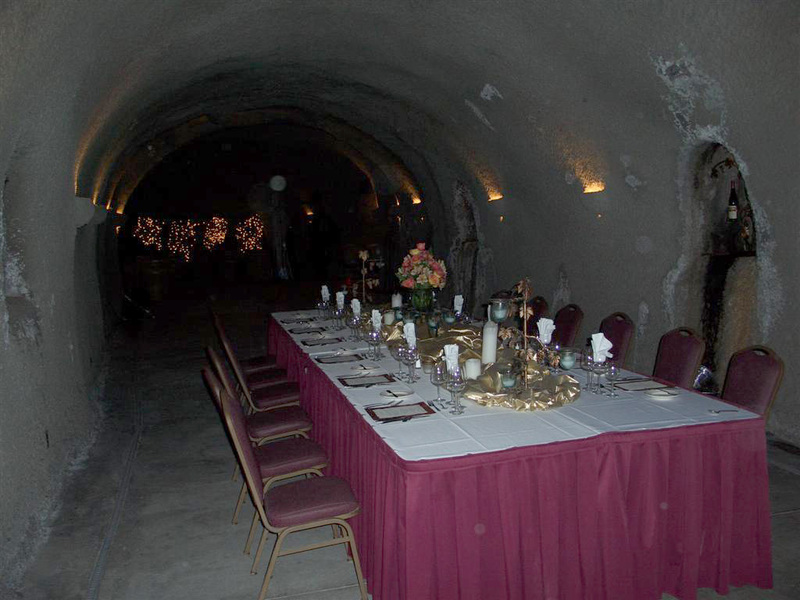 They can also accomodate larger dinner parties in the caves. After the cave tour, it was nice to get back in the sun on Eberle's deck overlooking the vineyards.